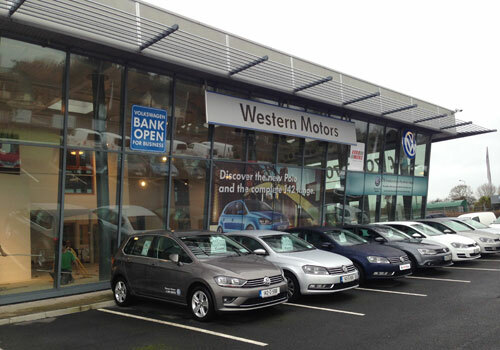 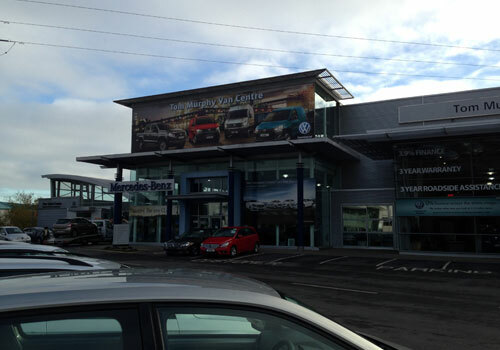 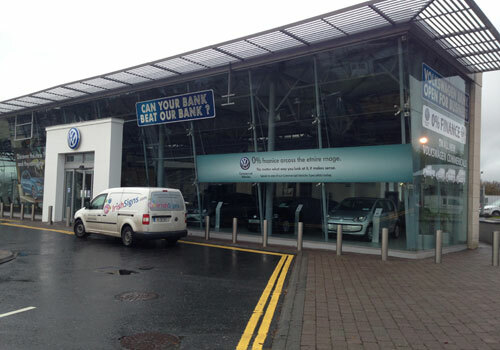 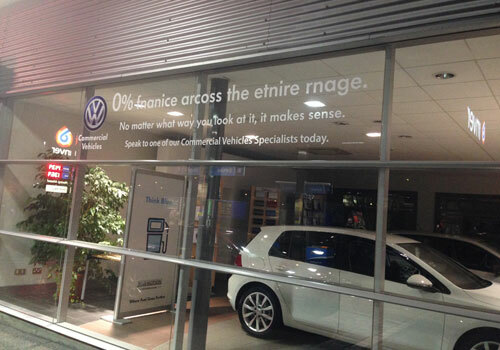 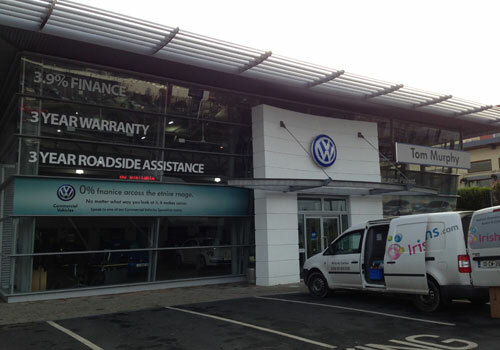 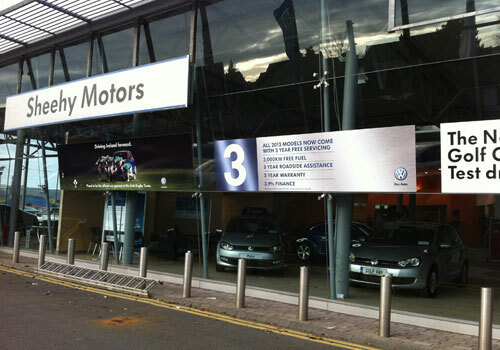 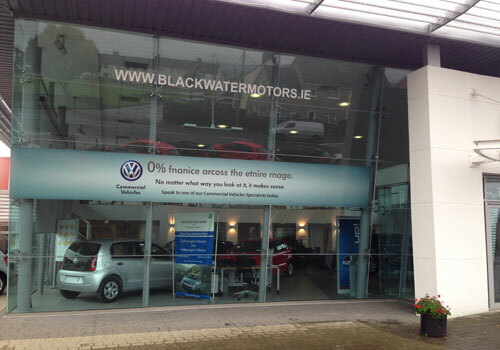 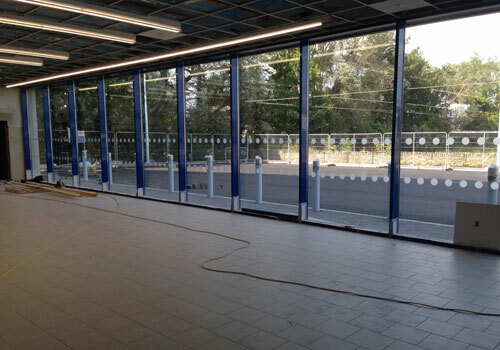 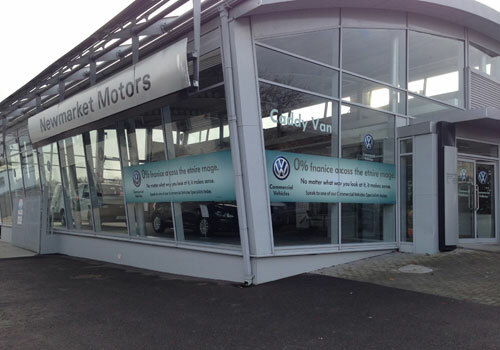 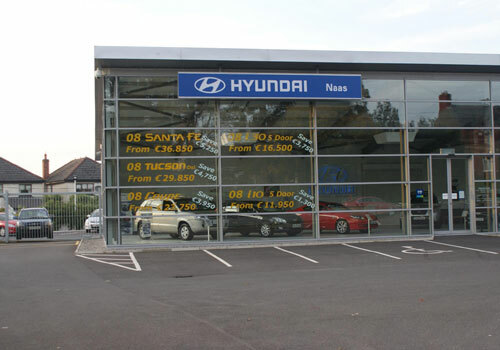 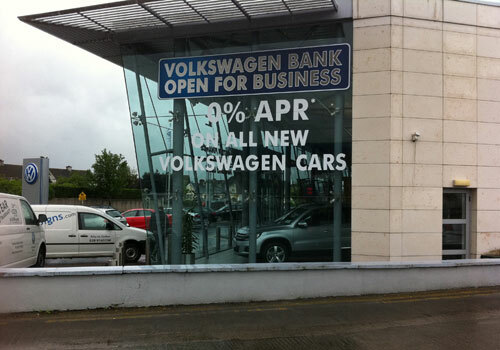 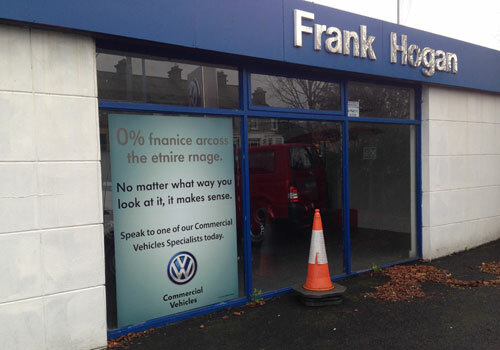 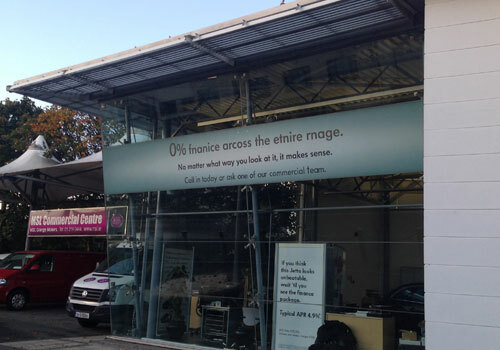 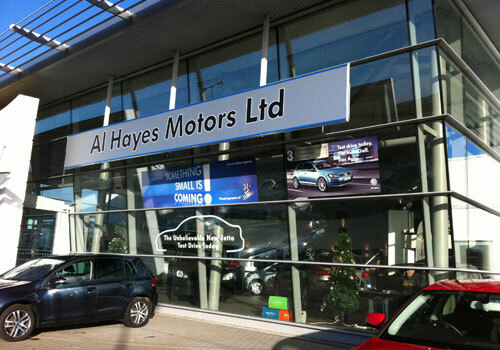 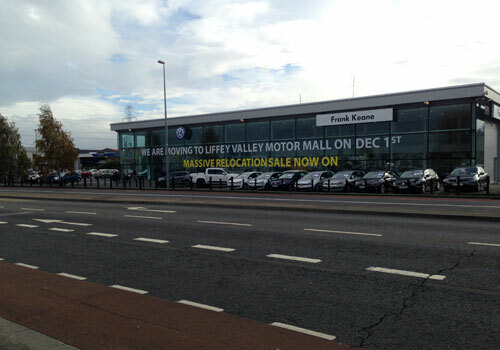 Window graphics are a very high impact and cost effective way to display a message. 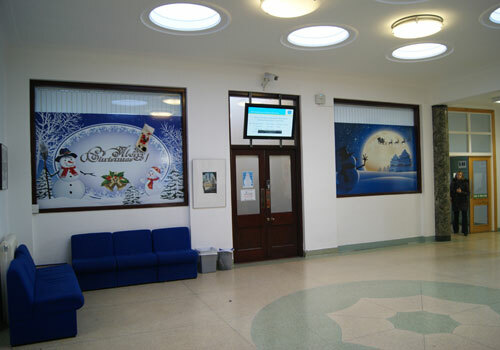 They are often used for promotions and special offers as well as permanent displays. 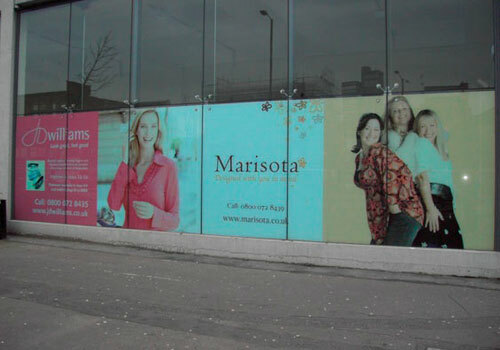 With an in-house design and application service and a large range of colours and styles to choose from we can help you get your message across Ever popular is our range of etched effect films. 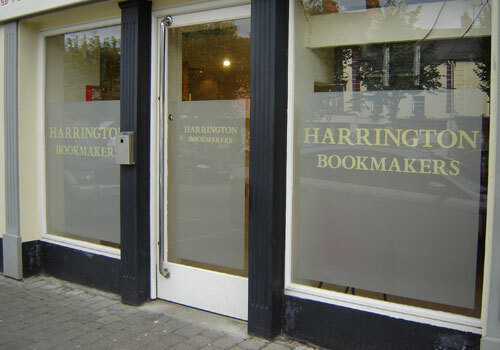 Choose from standard etch effects or our speciality ranges including pastel shades and textured films to create that quality touch.